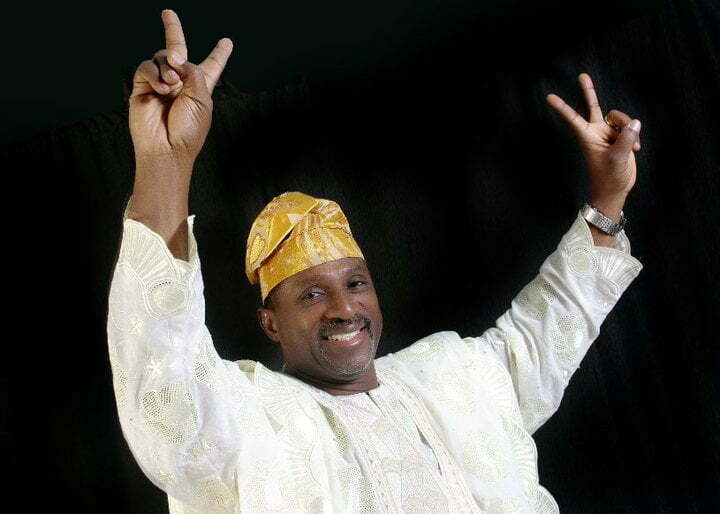 Fresh crisis is currently brewing within the camp of the Oyo State chapter of the African Democratic Congress (ADC), over the affirmation of Senator Olufemi Lanlehin as the gubernatorial candidate of the party against the Tuesdayâ€™s emergence of Dr. Nureni Adeniran. Adeniran, a former Commissioner in the state, DAILY POST recalls had emerged as the gubernatorial candidate of the party during the election held in Ibadan, the state capital, conducted by the thirteen aspirants of the party on Tuesday. But, the National Working Committee of the party on Wednesday, re-affirmed Lanlehin as the governorship candidate of the party. ADC National Chairman, Chief Ralphs Nwosu, while briefing journalists in Abuja after a meeting of the National Working Committee of the party, informed that Lanlehin was the candidate of the party. He said, â€œIn line with our earlier statement on the issue of ADCâ€™s gubernatorial candidate in Oyo State, the National Working Committee wishes to announce that Senator Olufemi Lanlehin remains the gubernatorial candidate of ADC in Oyo State. We have had to revisit the issue to ensure that we accommodate all concerns from various quarters. We have had meetings with all the stakeholders of our dear party, including aspirants at all levels of elective positions.